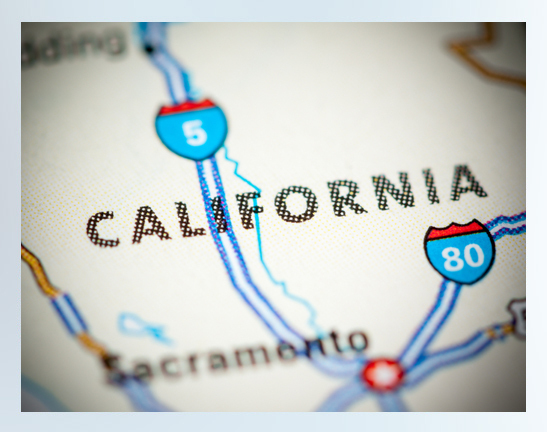 Corcapa 1031 Advisors provides San Clemente, California investors with 1031 Exchange Replacement Property opportunities with an exclusive focus on 1031 DST (Delaware Statutory Trust) investments and TIC (Tenants in Common) investments. With over 12 years experience in fractional alternative real estate, Corcapa 1031 Advisors specializes in 1031 Exchange and 1031 DST investments in San Clemente, California and throughout the country. Corcapa has completed over 400 1031 DST and TIC Transactions. 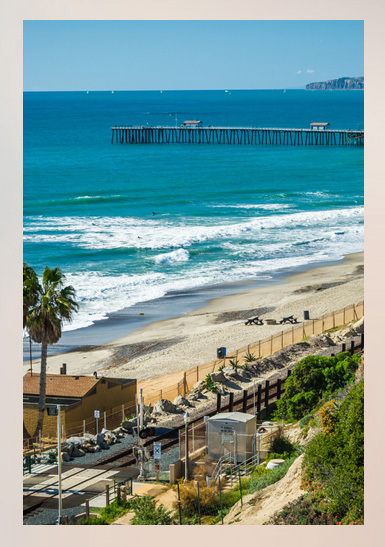 Corcapa 1031 Advisors provides San Clemente, California clients with 1031 Exchange Replacement Property opportunities with an exclusive focus on 1031 DST (Delaware Statutory Trust) investments and TIC (Tenants in Common) investments. Request San Clemente 1031 DST Offerings and FREE Property List!